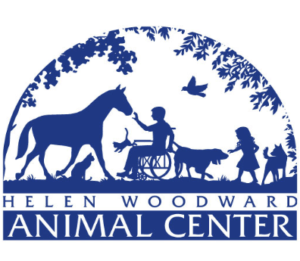 Nestled in the pleasant community of Rancho Santa Fe, Northern San Diego County, the Helen Woodward Animal Center is a private non-profit organization that focuses on helping both underprivileged animals and people. For over 40 years, they have been providing a variety of different services for the benefit of the community including educational and therapeutic programs, as well as humane care and adoption for animals. Last year, the Helen Woodward Animal Center reached out to us at US Turf to install and redesign the turf areas throughout their facility. 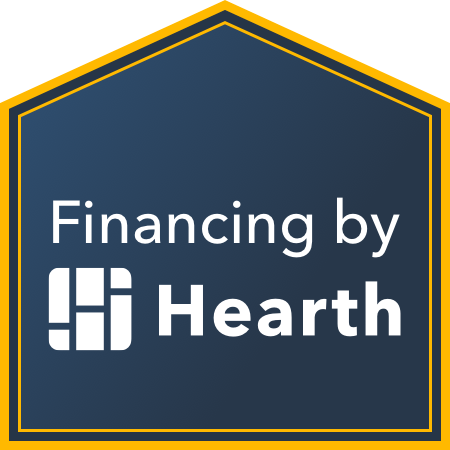 Together we’ve partnered up in an attempt to educate the San Diego neighborhood about the various benefits of synthetic turf for pets and people.  US Turf has been a strong advocate for the philanthropic cause encompassed by the organization for quite some time now. So naturally, when Helen Woodward inquired about the use of our services, we felt a donation of all turf materials to their cause would be the least we could do to support them. “We support and believe in everything that Helen Woodward does for both individuals and the animals. It’s truly amazing to be able to witness the impact the center has on the community, and we couldn’t be prouder supporting a cause that does so much for other charities around the nation,” says Ryan Sanchez of US Turf. So far, the collaboration has been a successful venture for both parties. Helen Woodward will be opening up a new adoption center, in which US Turf will be designing and installing artificial turf areas throughout. Through our partnership, which runs up to December of 2019, Helen Woodward will have a platform display in their lobby recognizing US Turf and our products. In addition to their display, US Turf will be attending two of the centers biggest events of the year, the Doggie Gras Parade and the Surf Dog Surf-a-Thon. In our attendance at these events, both pet-owners and non-pet-owners looking for more information about creating synthetic turf spaces can ask our representatives questions directly. With over 20 years of experience, US Turf is San Diego’s premier artificial turf installer for homes and businesses. The team is comprised of experts in the industry who care deeply about providing satisfaction to each individual project. The company offers a wide range of products that match a person’s lifestyle and preferences. If you would like more information on their services, connect with them via their website at https://www.usturfsandiego.com/ or contact them directly at (858) 250-0663.